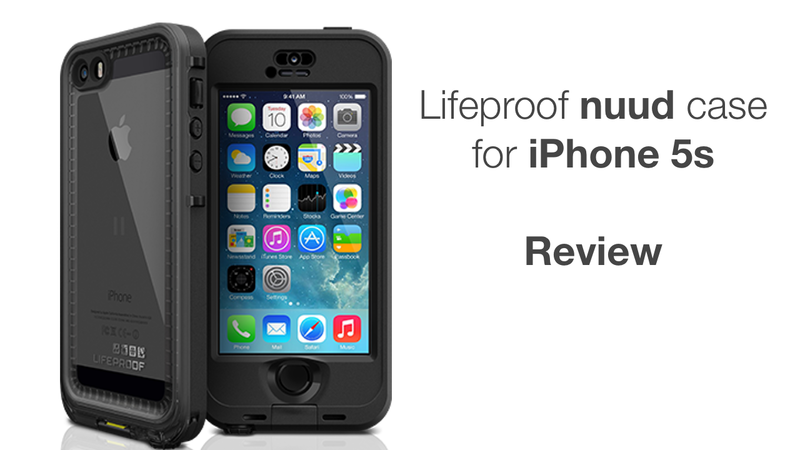 I review the Lifeproof nuud case for the iPhone 5s. 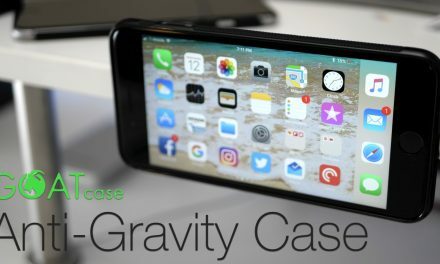 Lifeproof claims the case is waterproof and works with Apple’s new Touch id on the iPhone 5s and so we test to see if those claims hold true. I do a water test and drop it into water as well. I also show the case in detail and show what comes in the box. 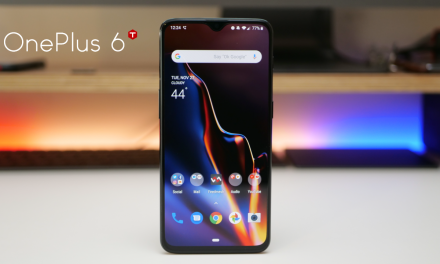 Check out the video for all the details. If you have used Lifeproof or another solution, please comment below on your experience. 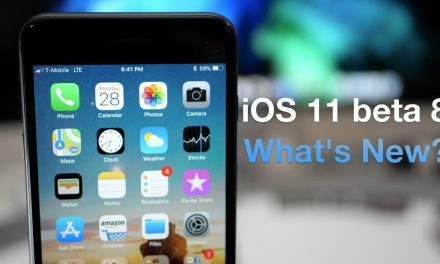 iOS 11 Beta 8 – What’s New? 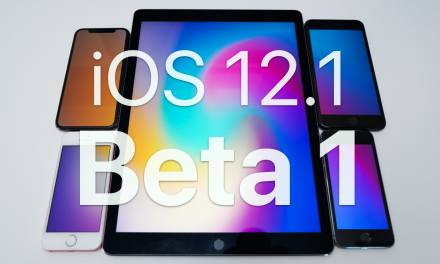 iOS 12.1 Beta 1 – Whats new? If the camera lens and speakers are covered, will this impact their function?